Hooked Adventures provides a wide variety of professional diving services for your commercial needs. We work closely to develop a plan and schedule work that meets your project requirements. Have an urgent need? We maintain a 24-hour emergency response line. Have an emergency? Call (702) 673-0211 for our 24-hour response line! 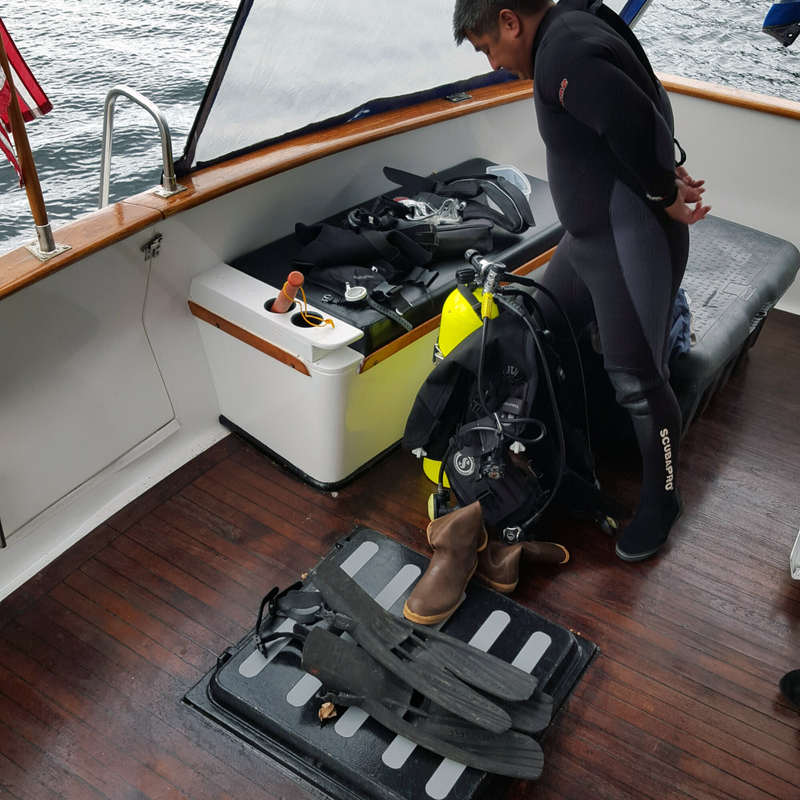 We will travel to any dive sites that are available (at cost). Base price is $200 – please contact us with a description of your needs. We're ready to travel to where you need us. Give us a call today!